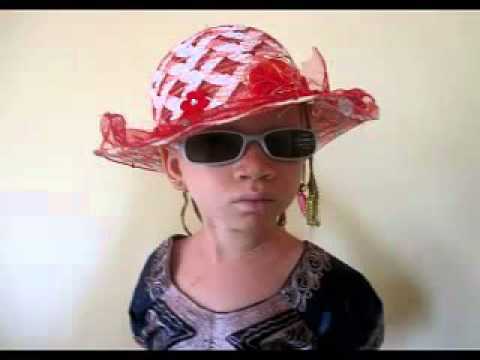 In the US, people with albinism are often teased for their appearance and have limited support groups and information about their condition. 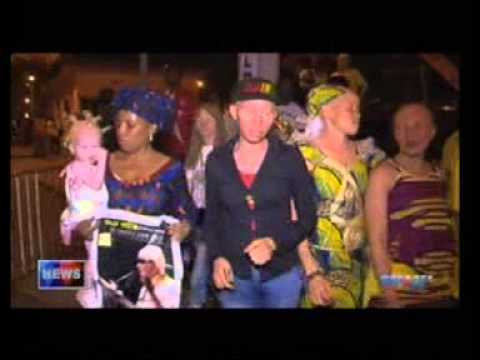 In many African nations, albino infanticide is a relatively common practice. Even those who escape death at birth are still vulnerable to discrimination and/or violent attacks. On the opposite spectrum in some countries, like Panama (Kuna people, albinism is considered to be the blessing which it truly is! 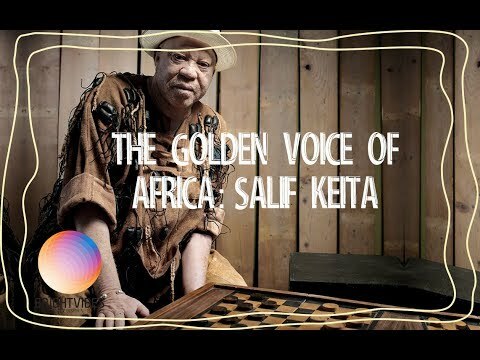 The Salif Keita Global Foundation Inc. (SKGF) is a US tax-exempt 501 ( c) organization founded in 2005 by Malian singer Salif Keita in order to the assist persons with albinism (PWA) at a global level. 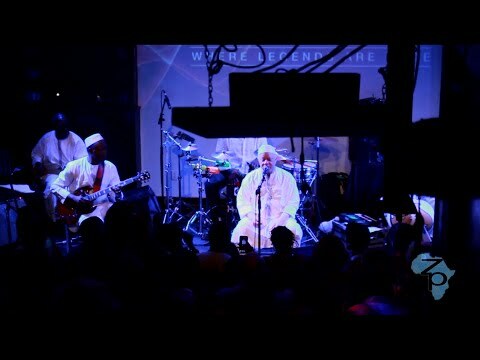 The organization is dedicated to ending the worldwide discrimination, persecution and genocide against persons with albinism. 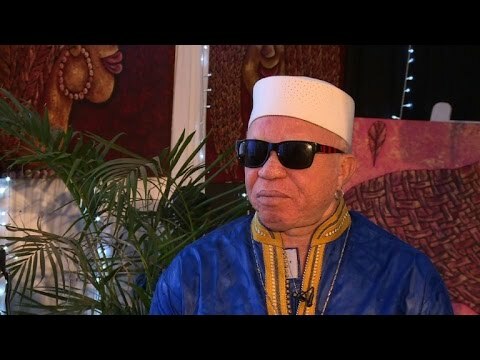 While working primarily through its local Bamako affiliate organization, The Salif Keita Foundation for Albinos in Mali along with trusted partners in the US, Europe and across Africa, SKGF has focused on changing the negative stereotypes often associated with PWAs by developing and supporting campaigns which portray them in a positive light. The goal of SKGF is to create programs to increase the self-esteem of PWAs and their families by providing valuable information and support groups for them locally in various countries like Mali, Uganda, Tanzania and others, while also connecting those seeking assistance with their local aid organizations. The Foundation also provides grants and funding for vocational training and health services (computer training, skin cancers surgeries, distribution of sunglasses and sun protection creams). In addition, SKGF gives legal assistance for PWAs at risk of persecution in their home countries and seeking asylum abroad. 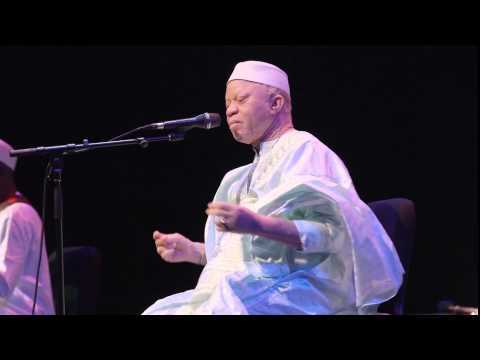 Based in Washington, DC area, SKGF financially supports the Salif Keita Foundation for Albinos in Mali in all its activities regarding their national support of PWAs in Mali, as well as in improving the living conditions of vulnerable children in general and the albino child in particular, by contributing to social and cultural developments, as well as partnering with health care centers and schools to meet their primary needs of social integration, education, health and safety.